The new issue of Uncut, out today, features Bruce Springsteen, The Black Keys, Bryan Ferry and the Uncut review of 2012. The Black Keys talk us through their greatest albums, and Bryan Ferry answers your questions on everything from Roxy Music and his suits, to his love of jazz and his former paper round. The Uncut review of 2012 counts down our favourite 75 albums of the year, plus the top films, reissues and books. Elsewhere, Ty Segall is introduced as our new artist of the year, following his three amazing records from the last 12 months, the sublime yet cautionary tale of The Blue Nile is told, and Suggs’ life is told in pictures. Slade also recall the making of “Merry Xmas Everybody”, Paul Weller talks us through his favourite albums, and Nirvana, the reunited Replacements, Japandroids and Ginger Baker feature in our opening Instant Karma! 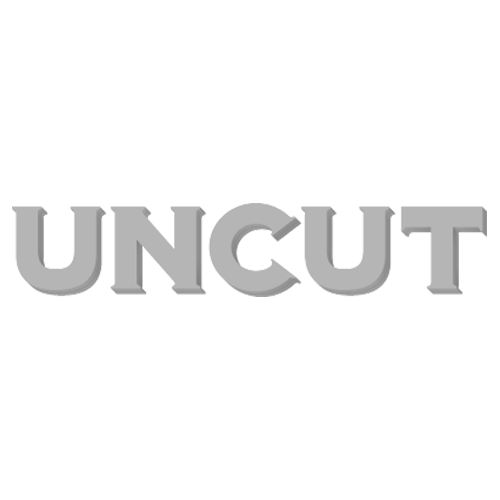 section – the winner of this year’s Uncut Music Award is also announced. New albums from Beck, Bryan Ferry, Bjork, The Unthanks and Graham Parker are reviewed, along with archive releases from Joni Mitchell, Blur, Gil Scott-Heron and The Damned. Jack White, The Who and Tame Impala are caught live, while DVDs from The Beach Boys and Neil Young are reviewed, alongside books on Mick Jagger, Jimi Hendrix and Columbia Records. This month’s free CD is Uncut’s Best Of 2012, and features tracks from Grizzly Bear, Dexys, Dr John, Ty Segall, Bill Fay, Allah-Las and more. The new issue of Uncut, dated January 2013, is out on Friday, November 23.